This discount has now expired! Get in touch now to secure your ski holiday for the 2018/19 winter season. 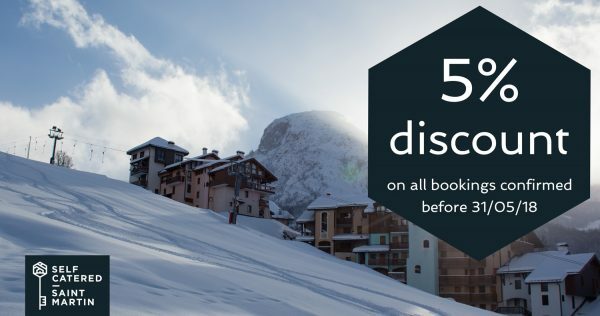 Be rewarded for booking early and receive our 5% Early Booking Discount. Most importantly return guests will still receive their 5% loyalty discount on top!